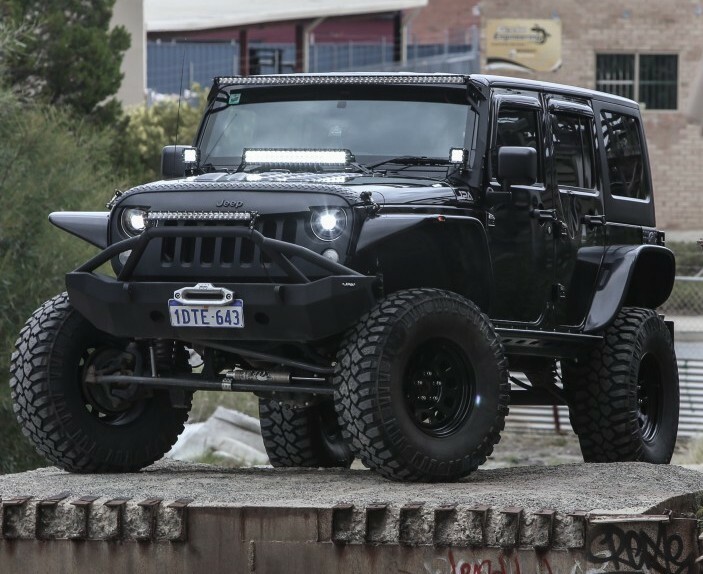 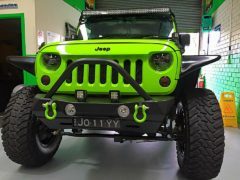 This Classic Rock Crawler rear bumper has a uses a frame mounted platform that features a heavy duty grid like system with an over built steel design with raised sides for the ultimate protection and greatest ground clearance. 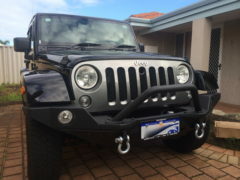 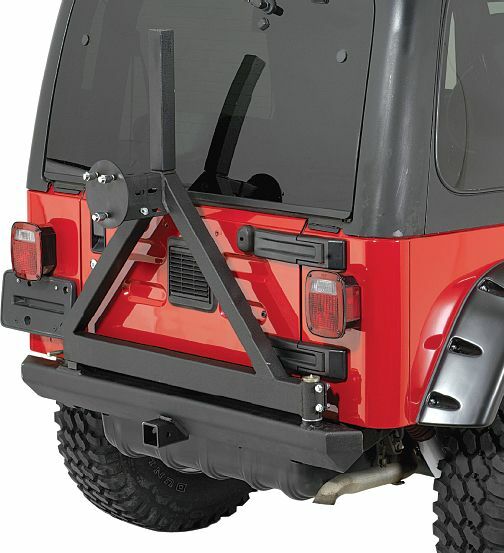 All Classic rear bumpers feature a reinforced hitch box that is designed for offroad accessories (not designed for towing). The heavy duty rear tire carrier mounts your tire off the rear bumper taking the load off your tailgate. 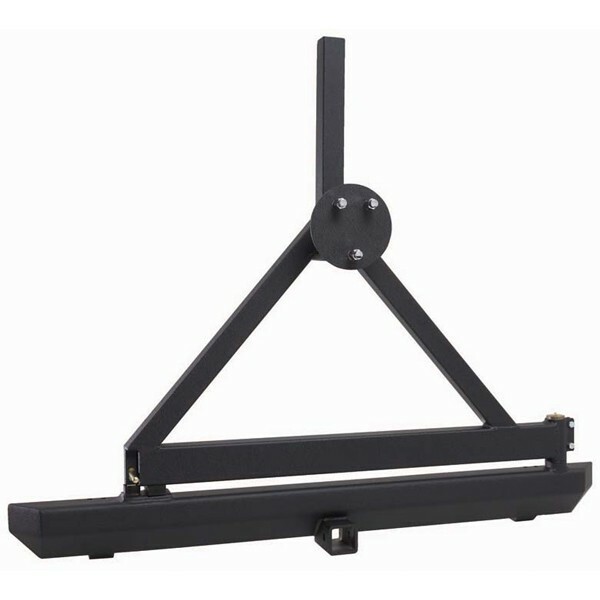 With a reinforced grease fitting and special latching mechanism, this tire carrier is capable of holding up to a 35-inch oversized tire. 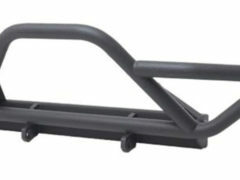 Be the first to review “RUGGED RIDGE Rock Crawler Rear Bumper/Tire Carrier 87-06 Wrangler YJ/TJ” Click here to cancel reply.